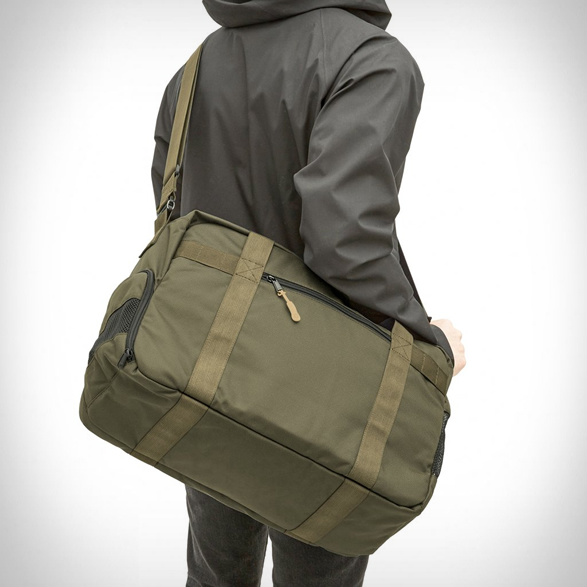 San Francisco-based bag and accessory specialist DSPTCH have presented the Moss Collection, a series of ballistic nylon bags with a new colorway that is the perfect transition into fall. 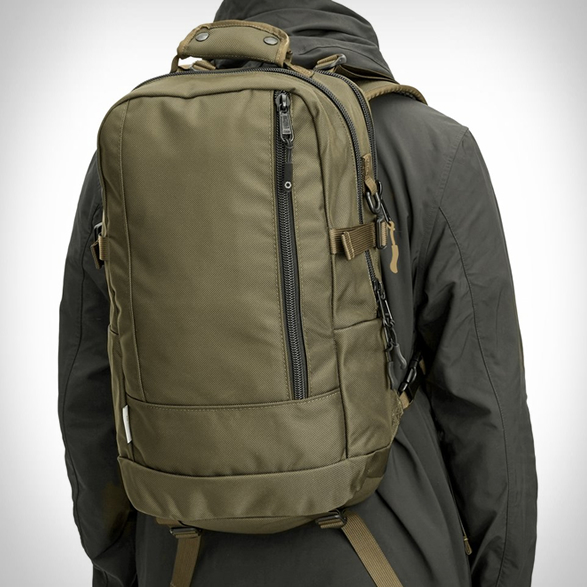 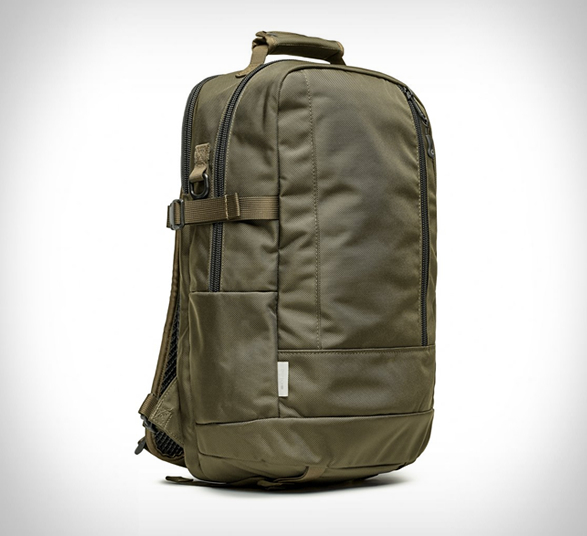 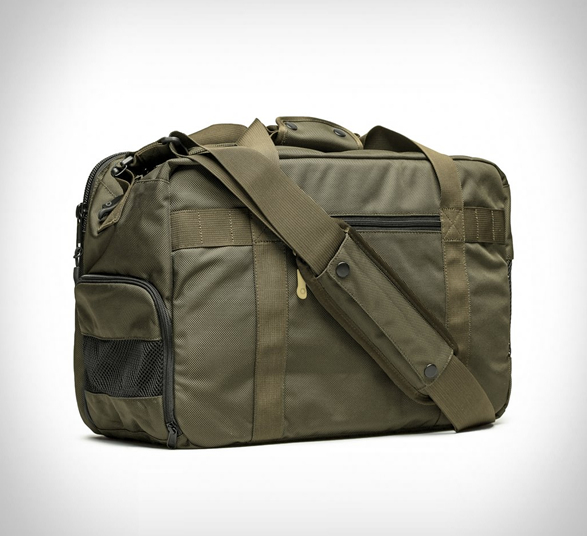 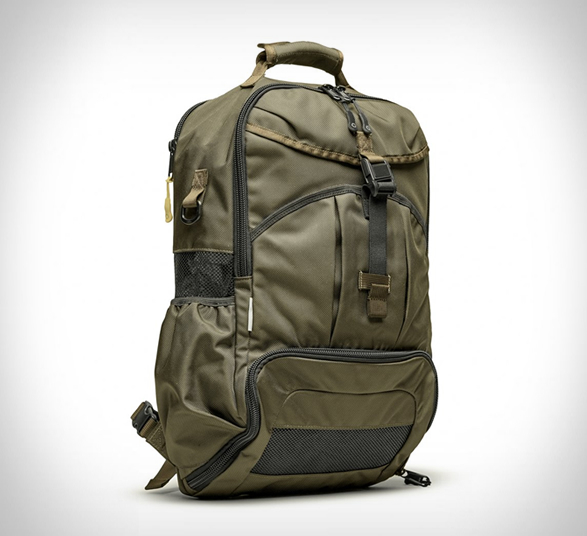 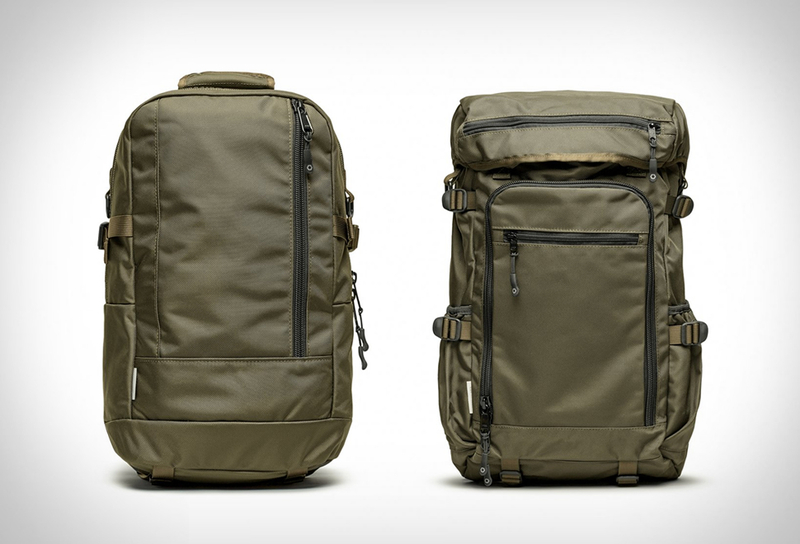 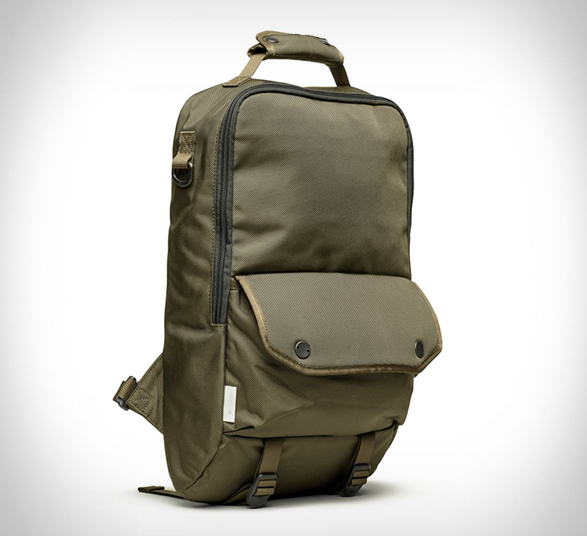 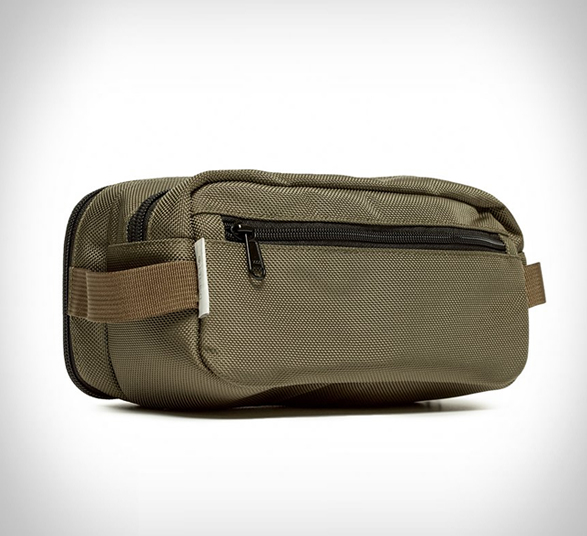 The new military-like green color was applied to the brand´s most popular bags, which include their Daypack, Ruckpack, Bookpack, Gym/WorkBag, Gym/WorkPack, and DoppKit. 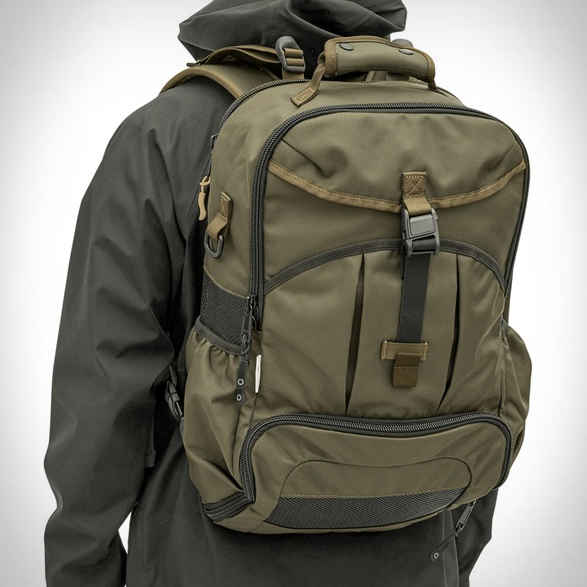 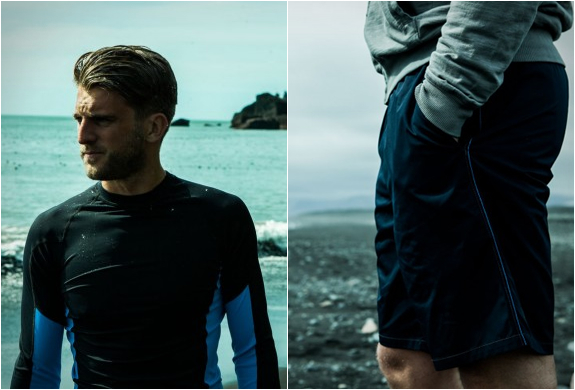 All bags are built using DSPTCH´s durable and abrasion-resistant water-repelling 1680D ballistic nylon, and can handle just about anything you throw at them.